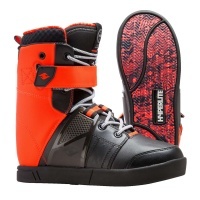 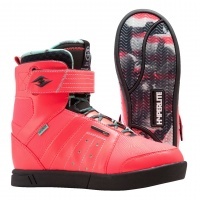 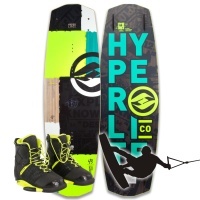 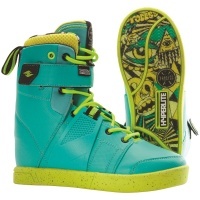 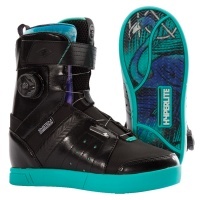 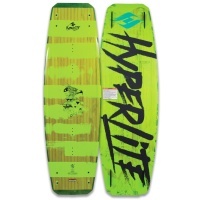 Hyperlite is a wakeboarding company that has been around since the sport was first invented. 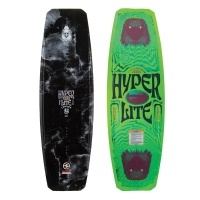 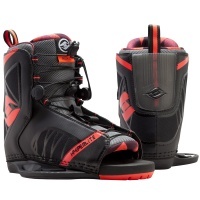 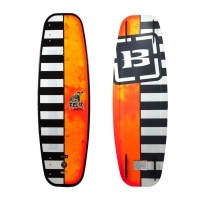 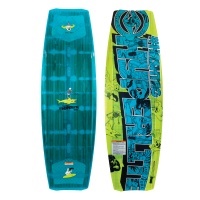 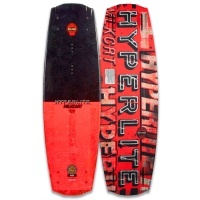 Hyperlite is frequently cited as the 'best' wakeboard manufacturer. 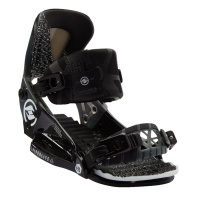 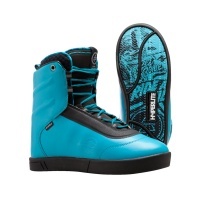 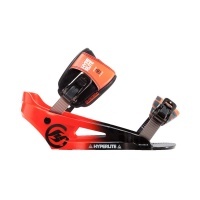 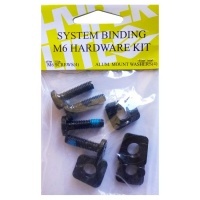 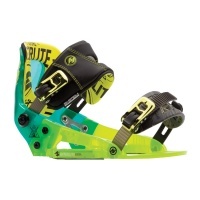 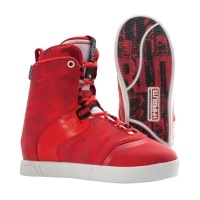 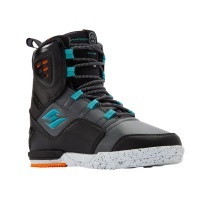 Known especially for their ground breaking and patented system bindings.